This information is provided by Asia Marine. Please confirm all details direct with them prior to booking. 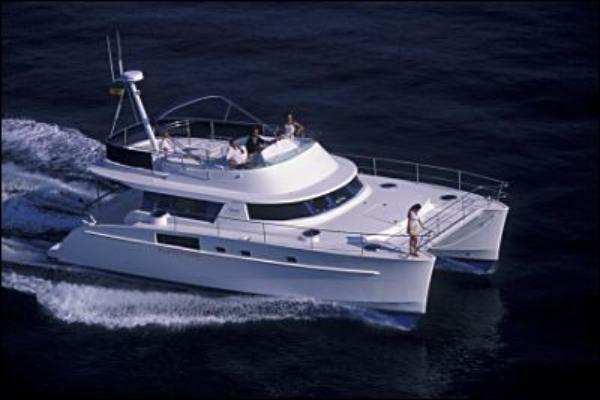 Yachting Limited neither endorses Asia Marine nor guarantees the accuracy of this listing. We are Regional Agent for Nautor Swan Charter and Mrs. Caroline Payen our Yacht Charter Manager is a long standing member of CYBA. Besides Charter, Asia Marine provides a wide range of yacht services such as : yacht management , yacht maintenance , yacht refitting, yacht delivery . 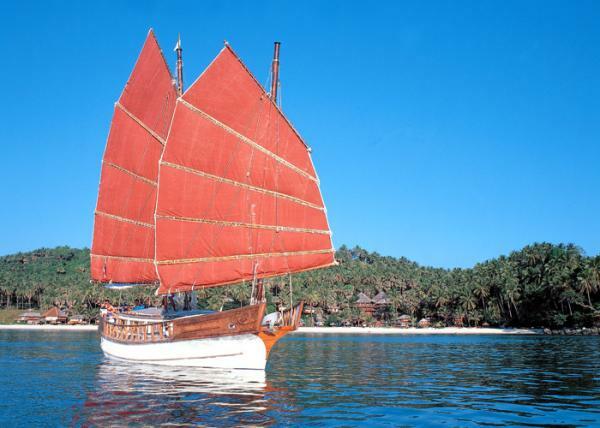 We are the clearing house or operate over 20 yachts or cruise vessels: from state of the art yacht charter with or without crew to Traditional Wooden Siamese Junks . 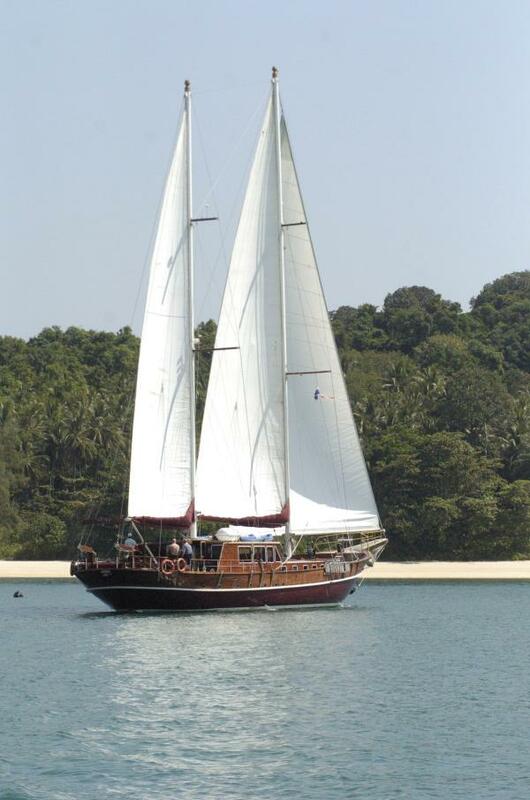 We operate from the resort island of Phuket on Thailand's west coast, which has become Asia's center for yacht charters, sailing and a wide range of marine leisure activities, including yachting , fishing boat trips, scuba diving, pleasure boating, and snorkeling. 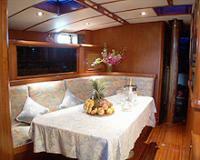 Our bases are in Yacht Haven Marina and Boat Lagoon Marina and we have a sales office in Bangkok. 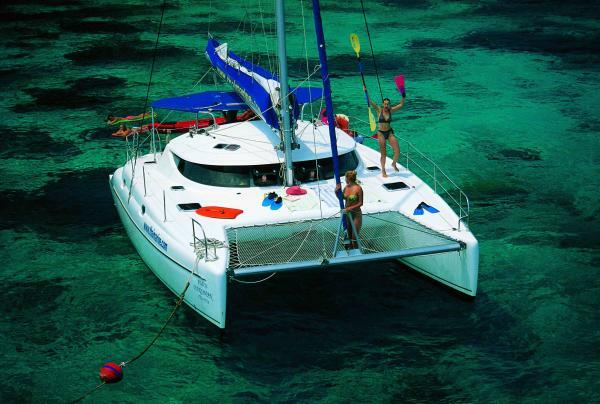 We are also agents for yacht builders such as Fountaine Pajot, Nautitech, Dufour Yachts, Mustang, Hanse Yachts, White Shark, and QBE Asia Pacific Marine Insurance. Whether you look for a Sailing Holiday or Management Services for your yacht in Asia, Asia Marine will find answers to your questions. Our mission is to let you enjoy unforgettable yachting holidays in Thailand. The details of the yachts below are indicative. The specifications (including the number of berths, cabins and heads) of Asia Marine's yachts may vary. Please confirm the details with Asia Marine. There are no user reviews for Asia Marine yet. Be the first to add a review.